Bitcoin is a “convertible virtual currency,” serves as a “store of value,” and operates in a virtual currency market that carries “substantial speculation and volatility risk.” Those are among the takeaways from a report by The U.S. Commodity Futures Trading Commission’s LabCFTC , released October 2017. Takeaway One: Bitcoin is a convertible virtual currency. The CFTC, which has oversight over futures, options, and derivatives contracts, calls Bitcoin “a convertible virtual currency,” meaning it can be digitally traded between users and can be purchased for, or exchanged into, U.S. dollars, Euros, and other real or virtual currencies. Takeaway Two: Bitcoin is pseudonymous. Bitcoin Is “pseudonymous.” This means that an individual is identified by an alpha-numeric public key/address, not a personal name. The virtual currency relies on cryptography and unique digital signatures for security based on public and private keys and complex mathematical algorithms. Takeaway Three: Bitcoin is decentralized. Bitcoin runs on a decentralized peer-to-peer network of computers and “miners” that operate on open-source software and “work” to validate and irrevocably log transactions on a permanent public distributed ledger visible to the entire network. Bitcoin solves the lack of trust between participants who may be strangers to each other on a public ledger through the transaction validation work. Bitcoin enables the transfer of ownership without the need for a trusted, central intermediary. Takeaway Four: Bitcoin is a store of value. Bitcoin is a store of value. Like precious metals, many virtual currencies are a “non-yielding” asset, meaning they do not pay dividends or interest, but they may be more fungible, divisible, and portable. 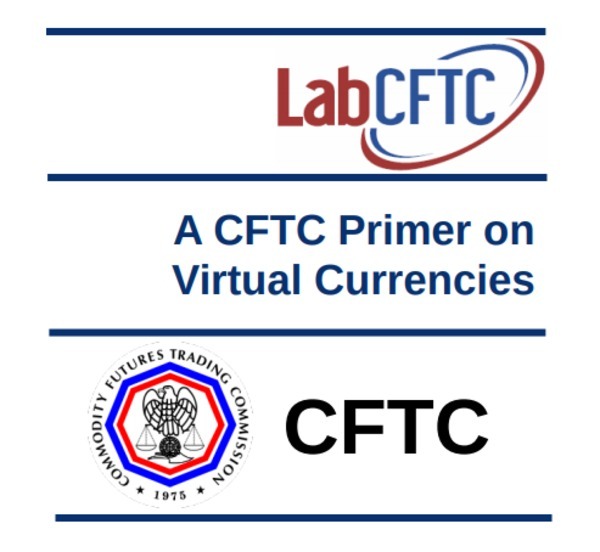 Limited or finite supply of virtual currencies may contrast with ‘real’ or fiat currencies. Takeaway Five: Virtual currencies are volatile. Trading in virtual currencies may result in capital gains or losses and may involve significant speculation and volatility risk. Takeaway Six: Acceptance and usage of bitcoin and altcoins vary. Takeaway Seven: Bitcoin may be more efficient for international money transfers. Bitcoin can be used for domestic and international money transfer and may increase efficiency and potentially reduce related fees. An example of a prohibited activity is when a person, who has not registered with state and federal authorities, brokers virtual currency sales in three-party transactions. A Michigan man was recently arrested for brokering large sums of bitcoin but failed to register as a money transmitter. Takeaway Nine: The SEC is taking notice of ICOs and virtual currencies. The Securities and Exchange Commission has released a report about Initial Coin Offerings, saying a “Decentralized Autonomous Organization” is a “virtual” organization embodied in computer code and executed on a distributed ledger or blockchain. Investors exchanged Ether, a virtual currency, for virtual DAO “Tokens” to fund projects in which the investors would share in anticipated earnings. DAO Tokens could be resold on web-based platforms. Based on the facts and circumstances, the SEC determined that DAO Tokens are “securities.” under the federal securities laws. Takeaway Ten: Due diligence is a must. The CFTC says only invest what you are willing and able to lose. The virtual currency marketplace has been subject to substantial volatility and price swings. Some advertisements promise guaranteed returns, but this can be a common tactic with fraudulent schemes. Carefully research the platform you want to use, and pay close attention to the fee structure and systems safeguards. Some virtual currency platforms may be selling you virtual currency directly from their own account. These types of transactions may give the platform unfair advantages and sometimes resemble fraudulent “bucket shop” schemes. There is also a risk of Ponzi schemers and fraudsters seeking to capitalize on the current attention focused on virtual currencies. See our complete list of upcoming ICOs. Find out the top 5 Biggest ICOS here. Do you want more insightful tips about bitcoin and ICO investment? 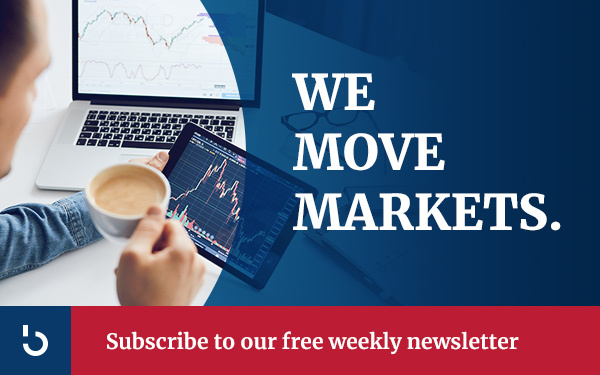 Subscribe to the Bitcoin Market Journal newsletter. It is the best investment you will make today!